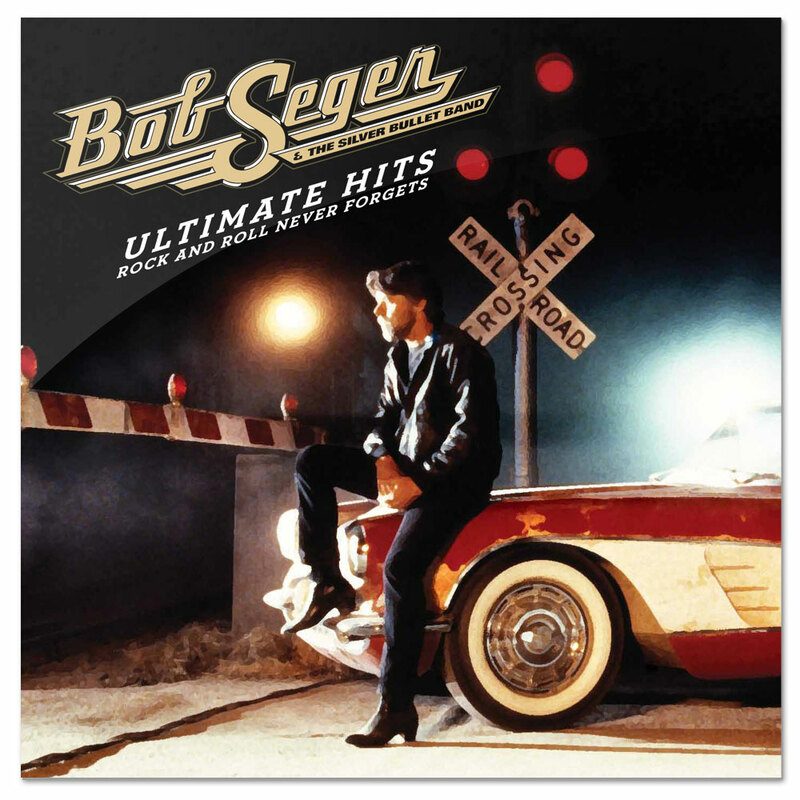 View Larger Bob Seger Ultimate Hits: Rock and Roll Never Forgets For the first time, all of Bob Seger's top hits have been gathered for a career-spanning 2CD and digital collection titled Ultimate Hits: Rock And Roll Never Forgets. To be released Monday, November 21 by Capitol, the 26-track collection includes "Night Moves," "Turn The Page," "Hollywood Nights," "Mainstreet," "Old Time Rock And Roll," "Like A Rock," "Her Strut," "We've Got Tonight," "Against The Wind," "Still The Same," and many other Seger classics, as well as the Detroit rocker's two #1 radio singles from this year, "Downtown Train" and his current #1 Classic Rock hit, "Hey Hey Hey Hey (Going Back To Birmingham)." The collection also includes Seger's timeless rendition of the Holiday classic "Little Drummer Boy," its first appearance on a Bob Seger album, as well as the original mono version of Seger's first hit "Ramblin' Gamblin' Man." All songs on the album have been meticulously remastered from the original master tapes.